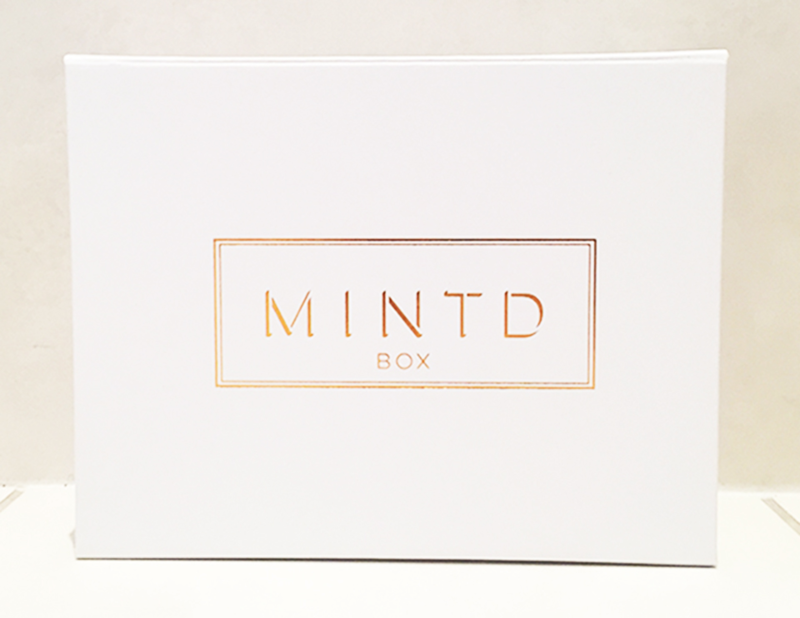 Mintd Box is a luxury beauty subscription. 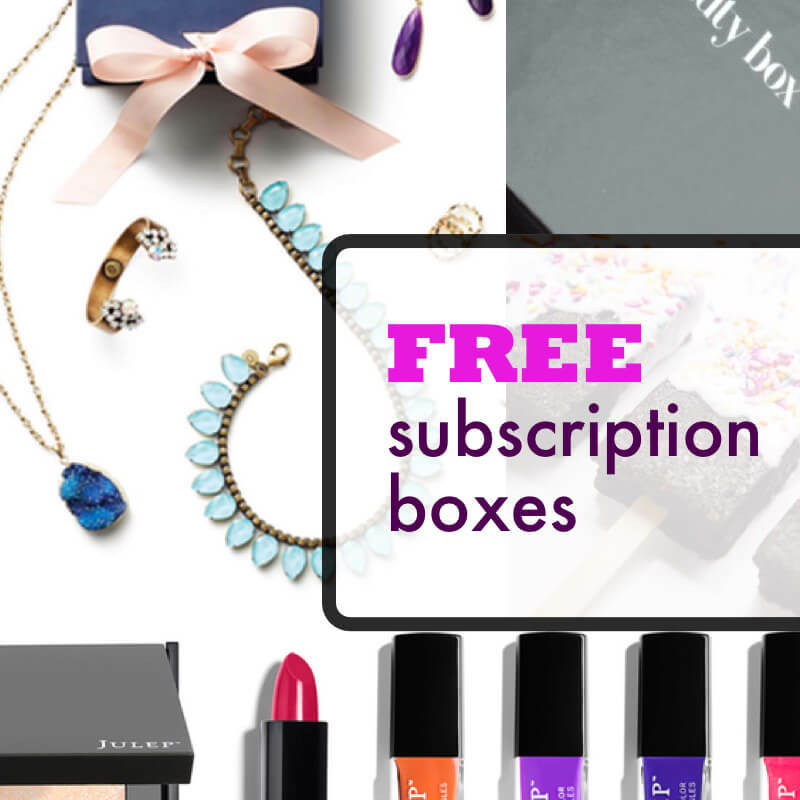 You’ll get 4-5 full and deluxe sized luxury beauty products delivered to your door. 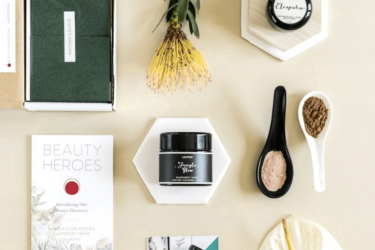 We work with the most respected brands to ensure you receive the most innovative and high quality beauty products. 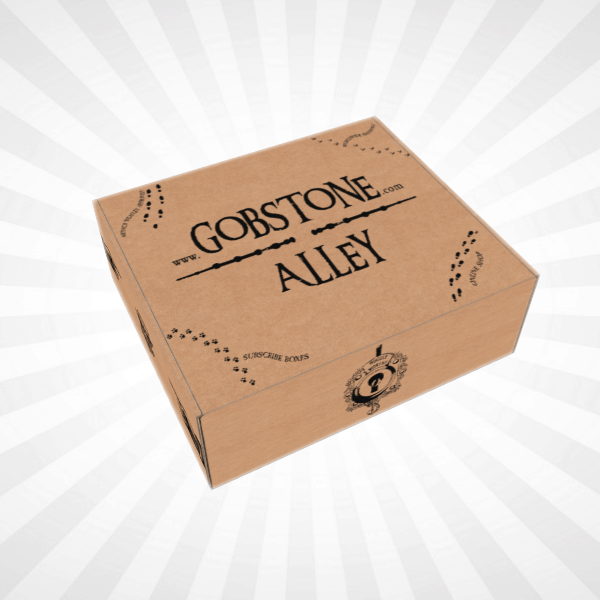 Each box is exclusive, themed and in tune with global trends. 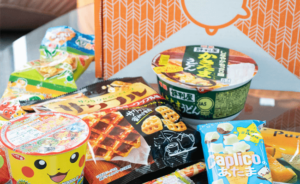 MINTD Box April 2019 Full Spoilers+ Coupon! 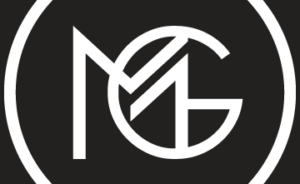 MINTD Box April 2019 Spoiler #1 + Coupon! 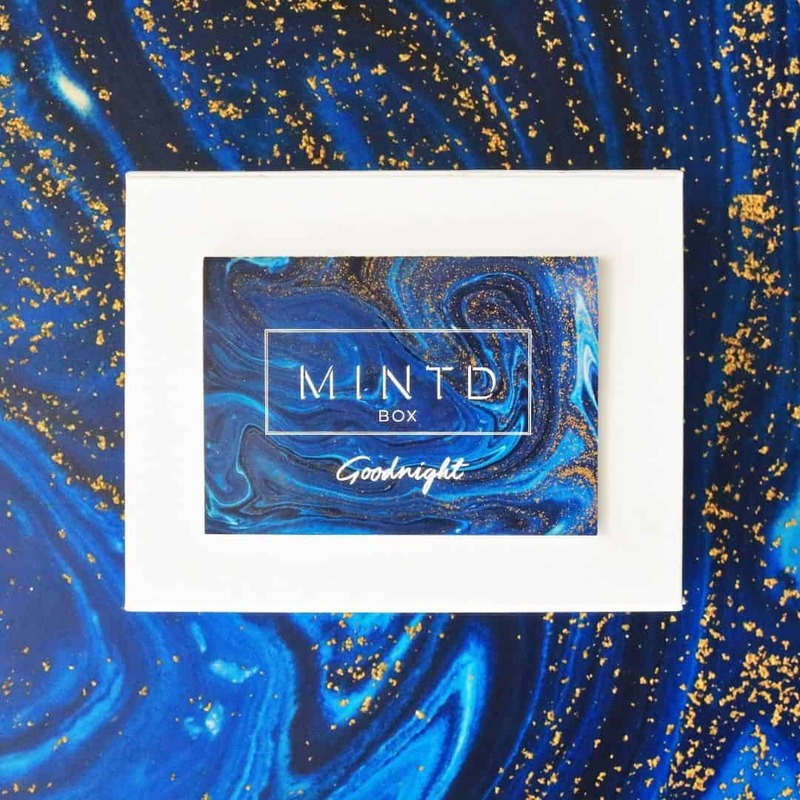 MINTD Box February 2019 Theme Spoilers + Coupon! 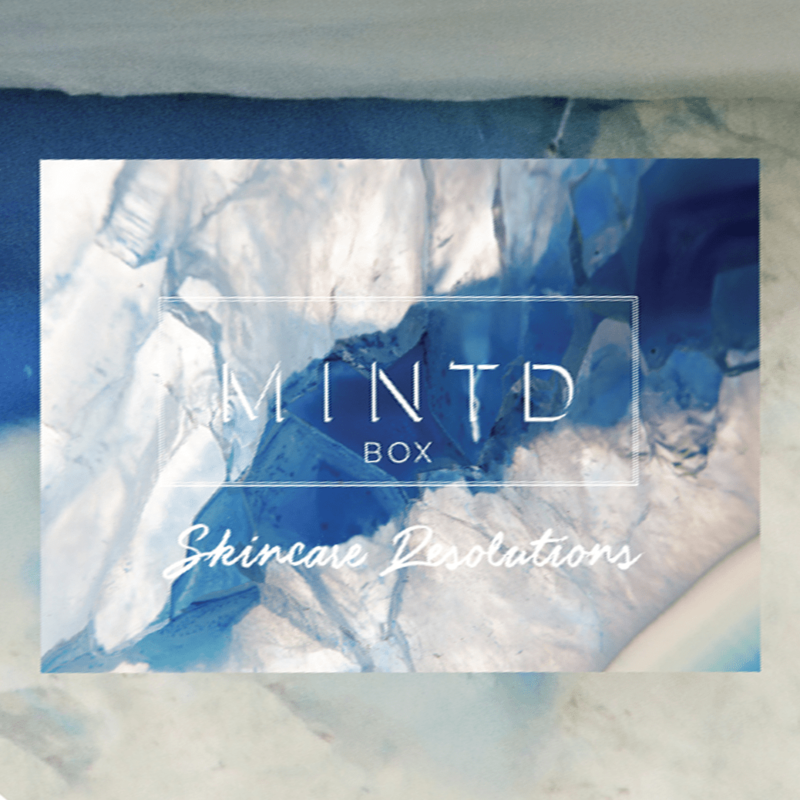 MINTD Box January 2019 Full Spoilers + Coupon! 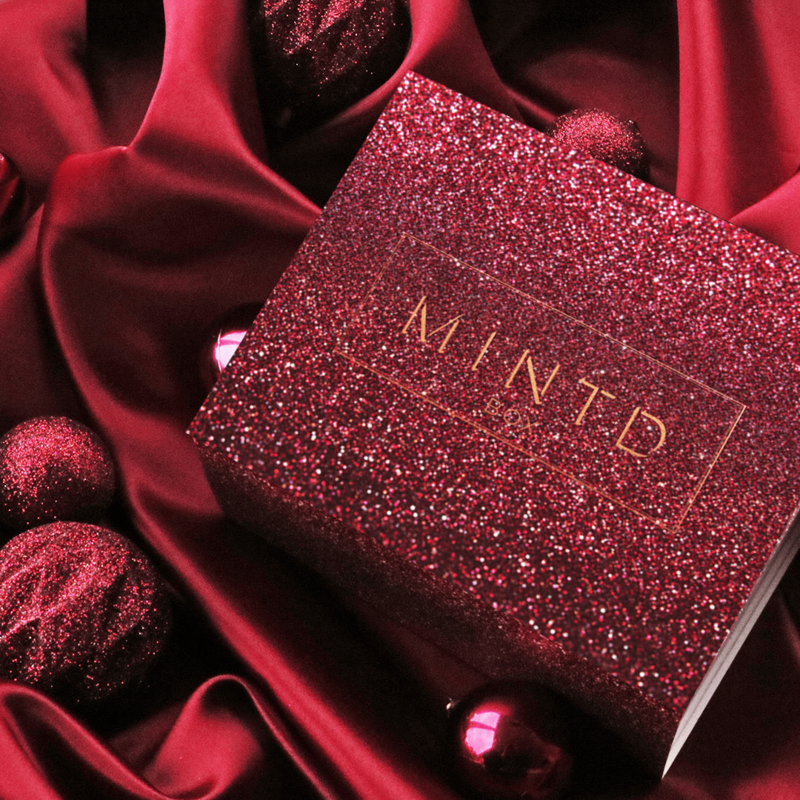 MINTD Box January 2019 Spoiler + Coupon! 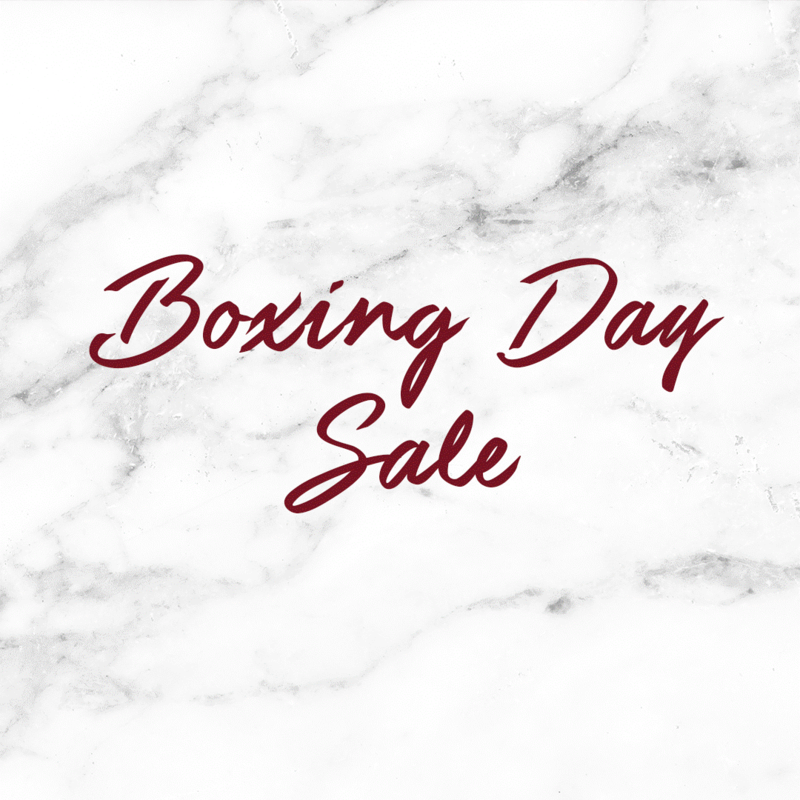 MINTD Box Boxing Day Sale: Get Up To £30 Off! MINTD Box Cyber Monday Sale! 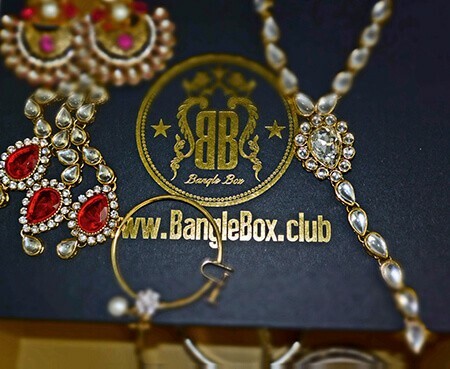 UP to £30 Off! 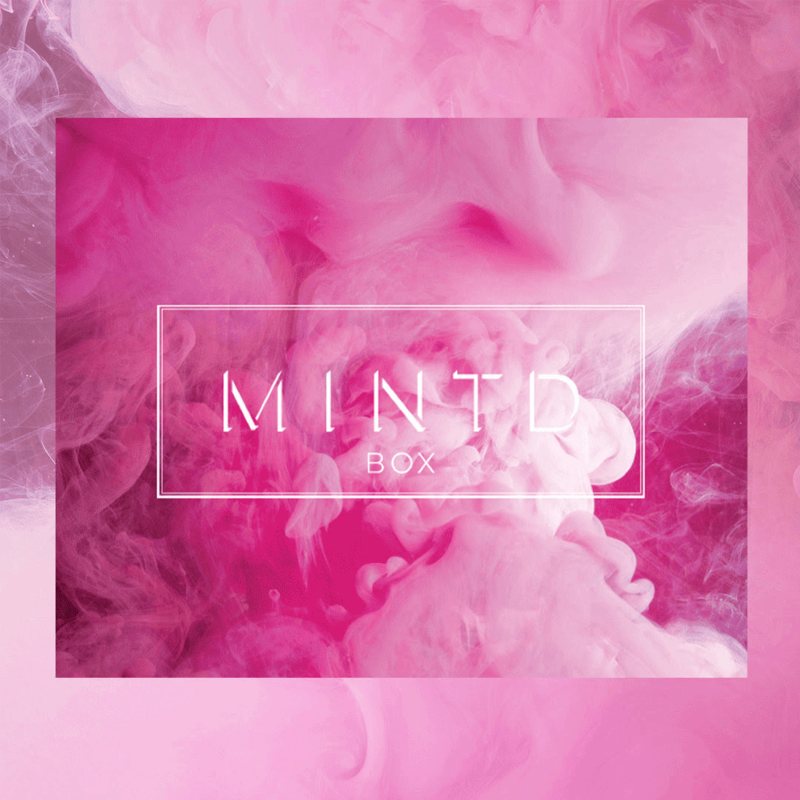 MINTD Box Black Friday Sale! 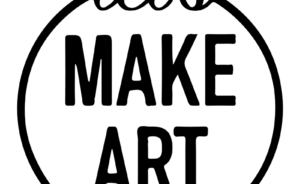 UP to £30 Off! MINTD Box November 2018 Full Spoilers + Coupon! MINTD Box November 2018 Spoiler #1 + Coupon! 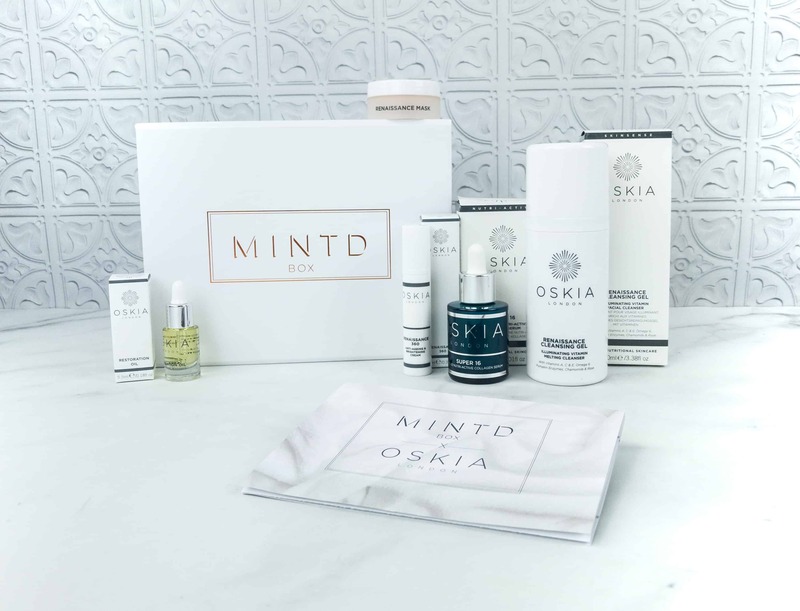 MINTD Box October 2018 Full Spoilers + Coupon! MINTD Box September 2018 Full Spoilers + Coupon! 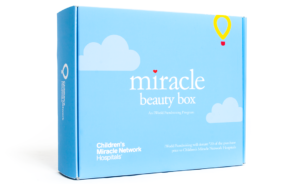 MINTD Box September 2018 Spoiler #2 + Coupon! MINTD Box September 2018 Spoiler #1 + Coupon! MINTD Box September 2018 Spoiler + Coupon! MINTD Box August 2018 FULL Spoilers + Coupon! MINTD Box July 2018 FULL Spoilers + Coupon! MINTD Box June 2018 FULL Spoilers + Coupon! MINTD Box May 2018 FULL Spoilers + Coupon! 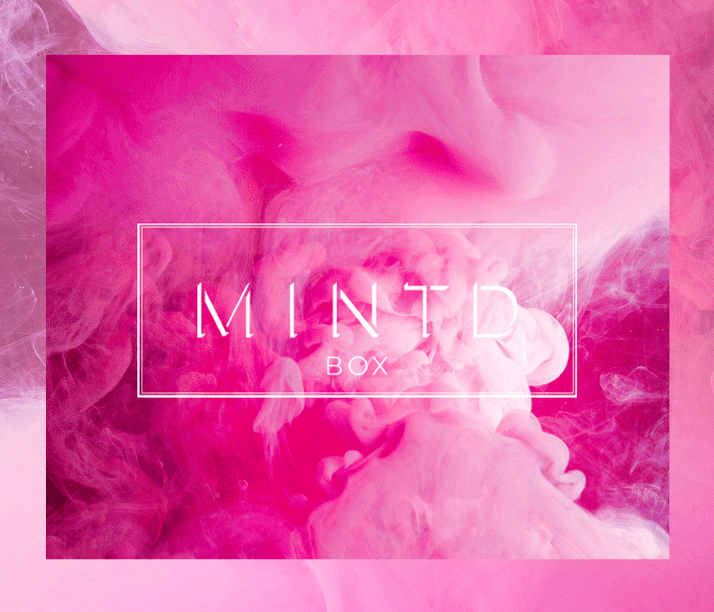 MINTD Box Summer Bank Holiday Sale: Get 40% Off + Free Worldwide Shipping! 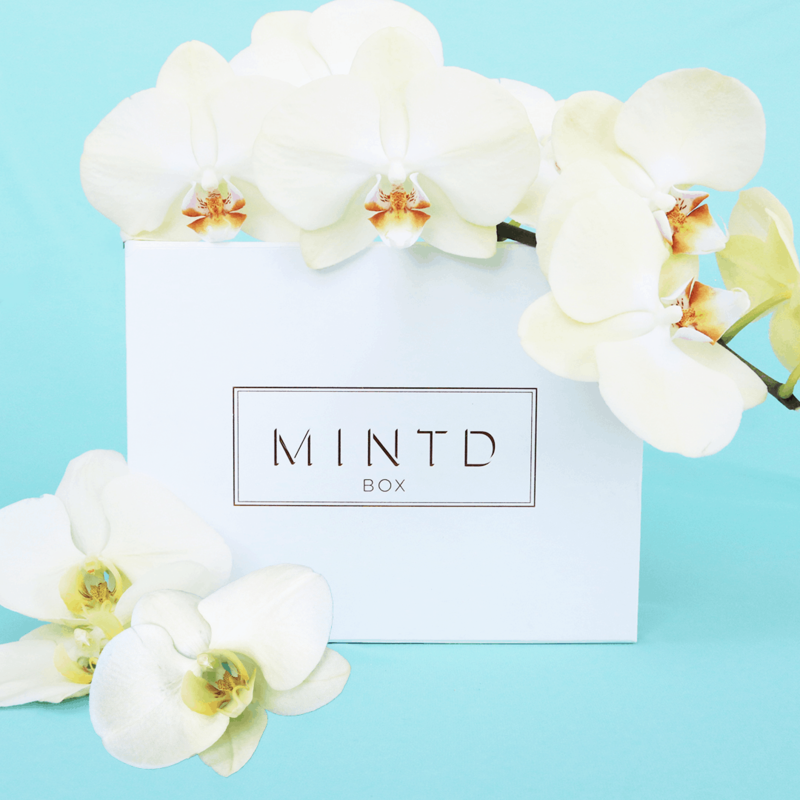 MINTD Box Coupon: Get Up to $30 Off + Free Gift! 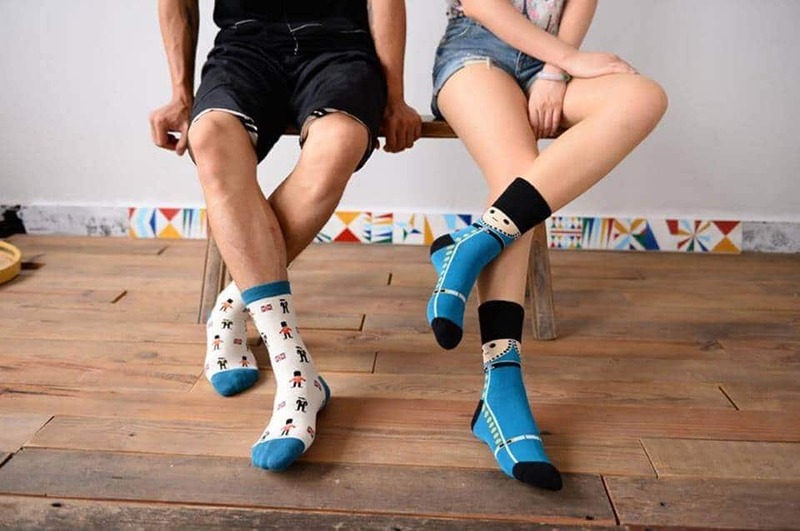 MINTD Box Boxing Day Deal: Get 25% Off Gift Store! 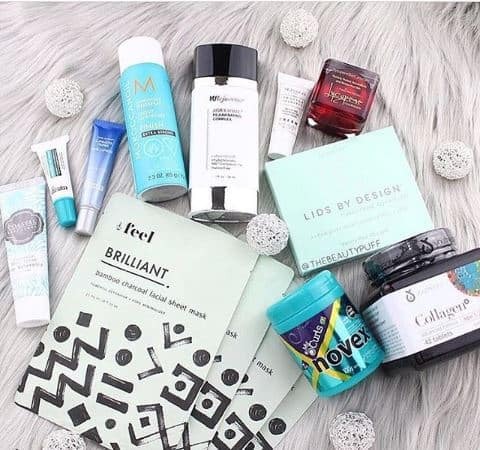 MINTD Box December 2018 Subscription Box Review + Coupon! 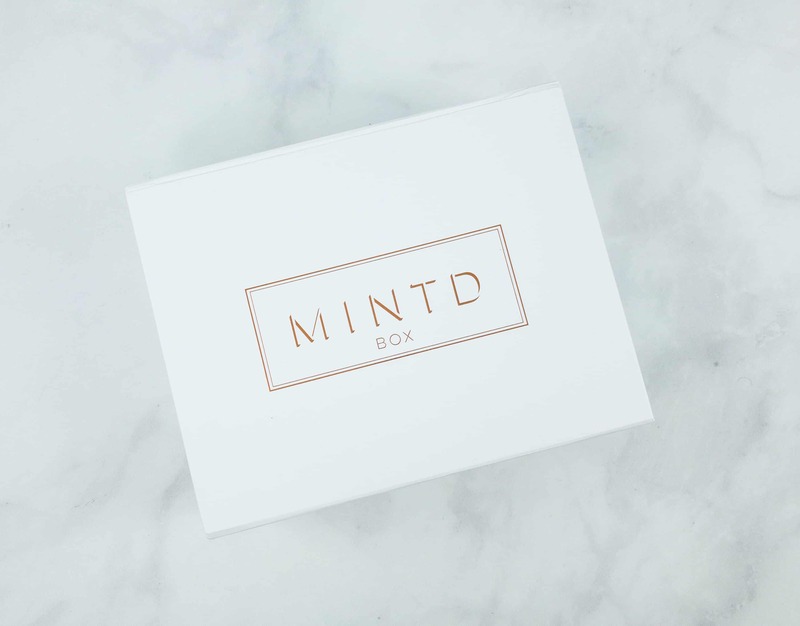 MINTD Box October 2018 Subscription Box Review + Coupon! 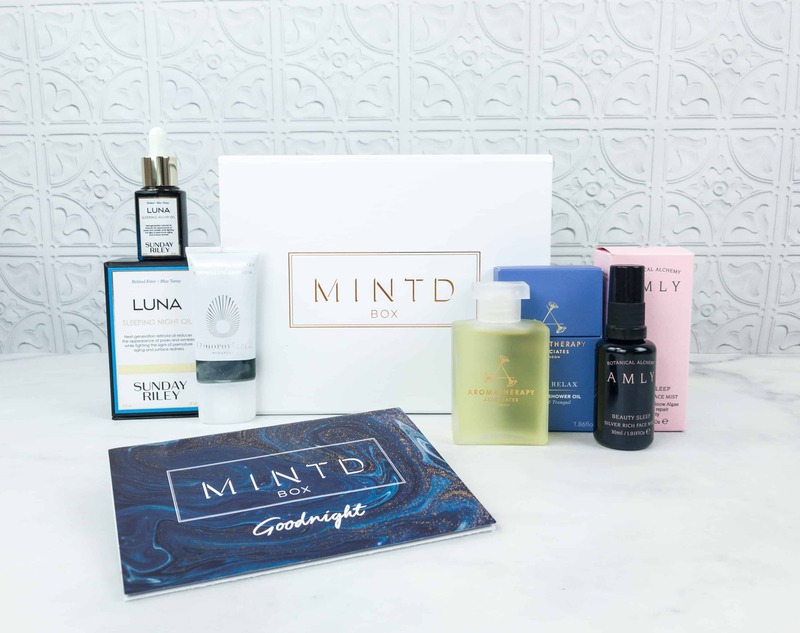 MINTD Box September 2018 Subscription Box Review + Coupon! MINTD Box August 2018 Subscription Box Review + Coupon! 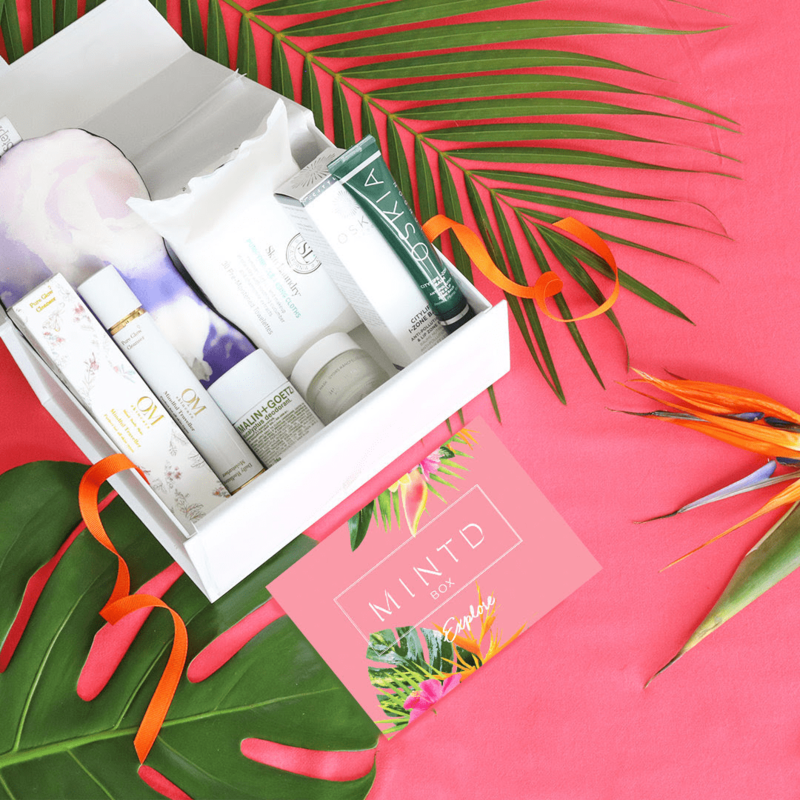 MINTD Box July 2018 Subscription Box Review + Coupon! 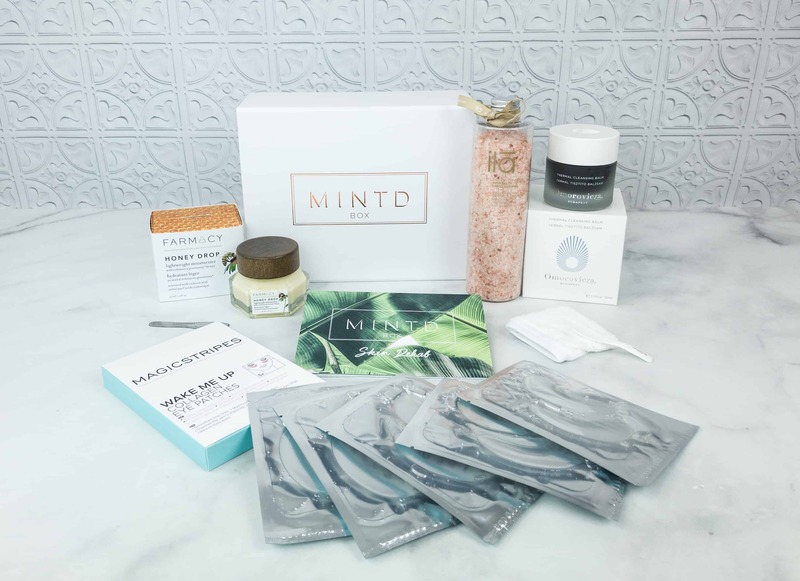 MINTD Box June 2018 Subscription Box Review + Coupon! 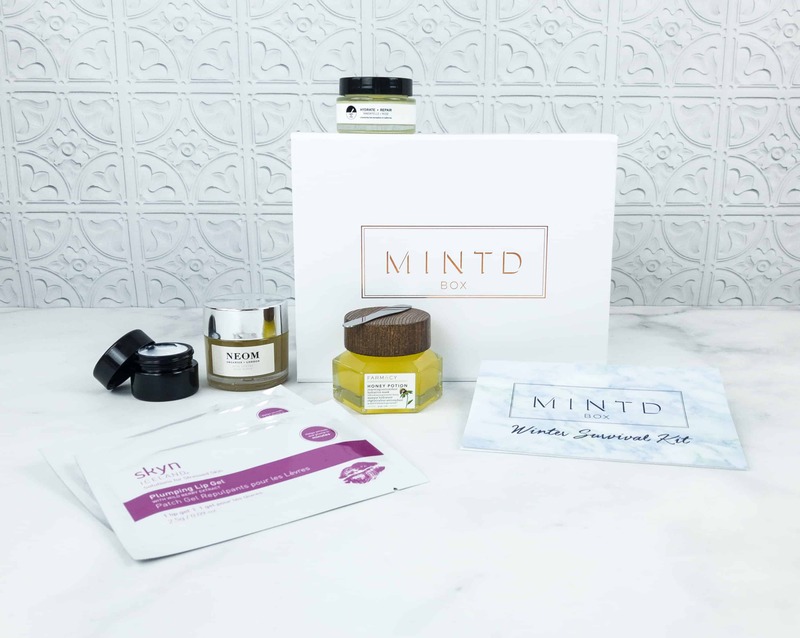 MINTD Box May 2018 Subscription Box Review + Coupon! 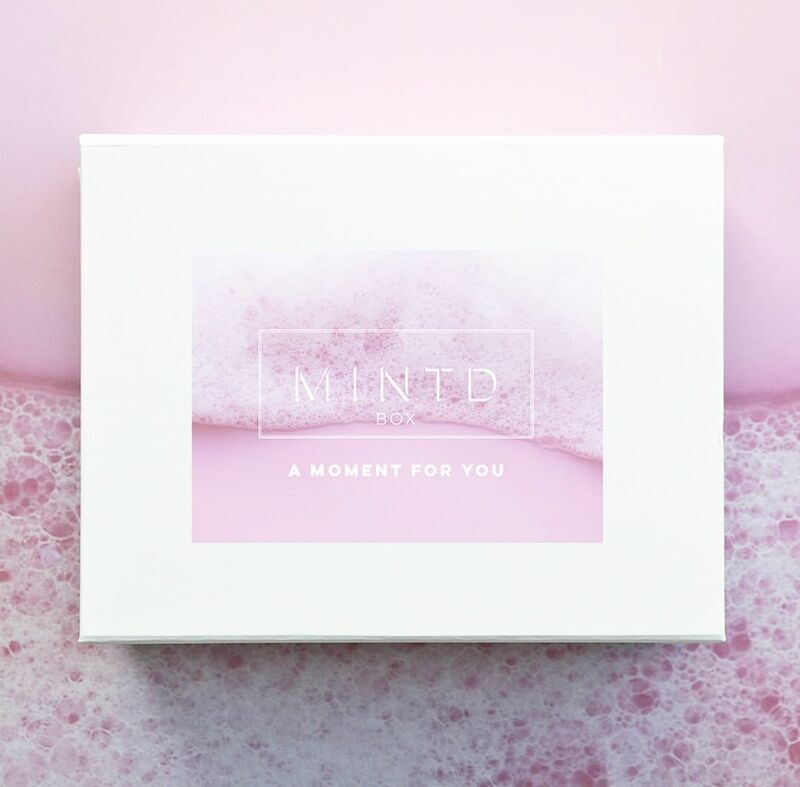 MINTD Box April 2018 Subscription Box Review + Coupon! 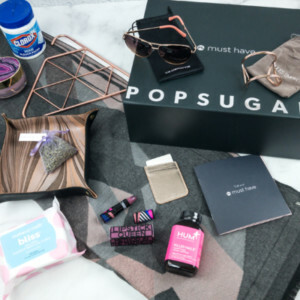 MINTD Box March 2018 Subscription Box Review + Coupon! 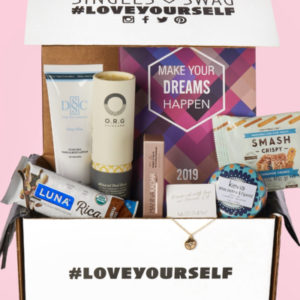 MINTD Box February 2018 Subscription Box Review + Coupon! MINTD Box January 2018 Subscription Box Review + Coupon! 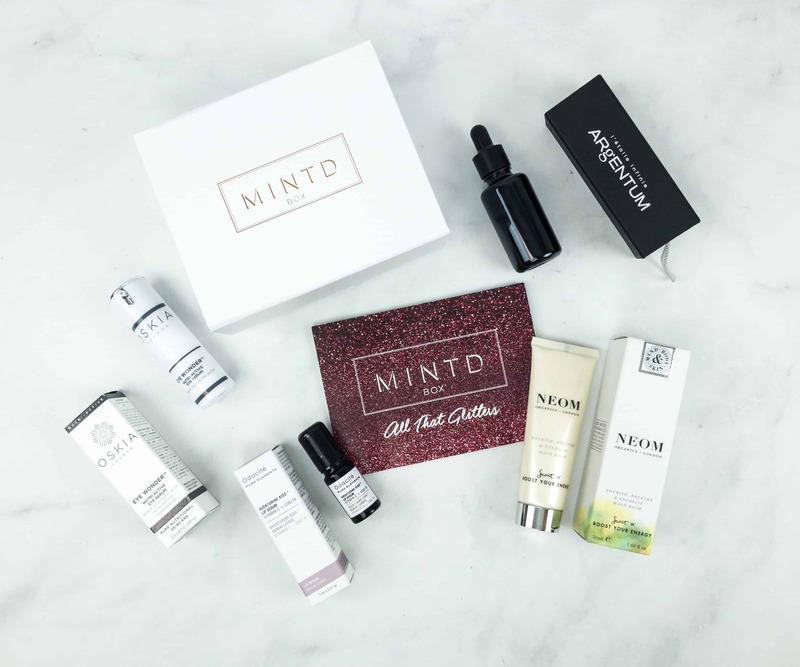 MINTD Box December 2017 Subscription Box Review + Coupon! MINTD Box November 2017 Subscription Box Review + Coupon! MINTD Box October 2017 Subscription Box Review + Coupon! MINTD Box June 2017 Subscription Box Review + Coupon! MINTD Box May 2017 Subscription Box Review + Coupon! 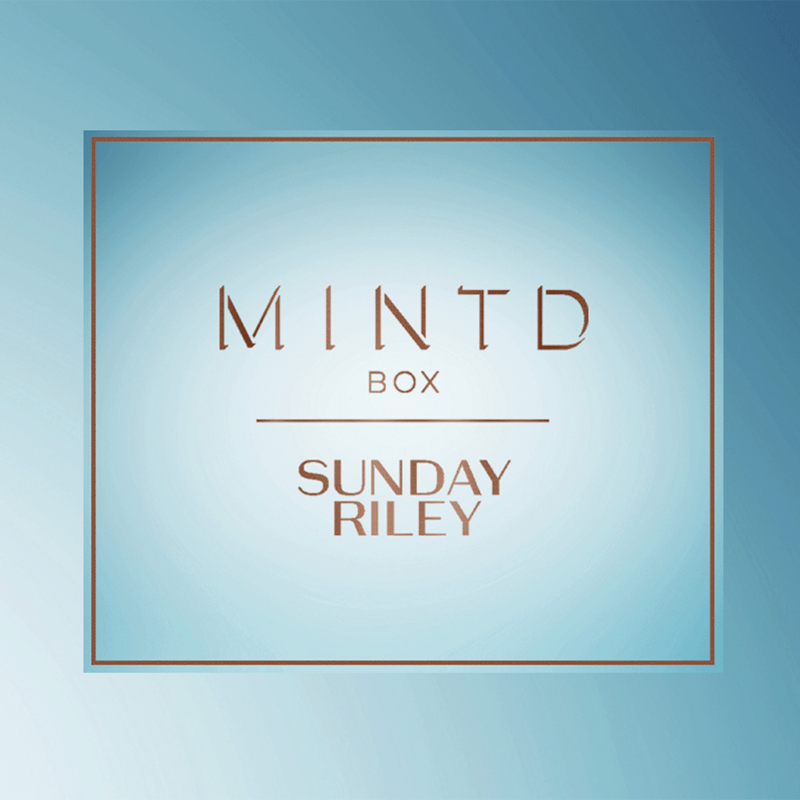 MINTD Sunday Riley Box Coming May 2019! 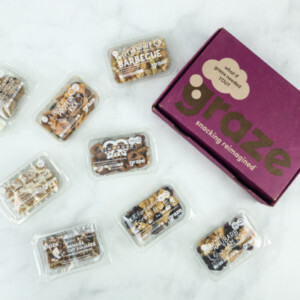 January 2018 MINTD Box Giveaway!